Bengal female cat has been missing from Saxon Road Hoylake since about 3.30pm on Tuesday 2 April 2013. She was wearing a brown camouflage collar but may have lost it. She is very timid if approached. 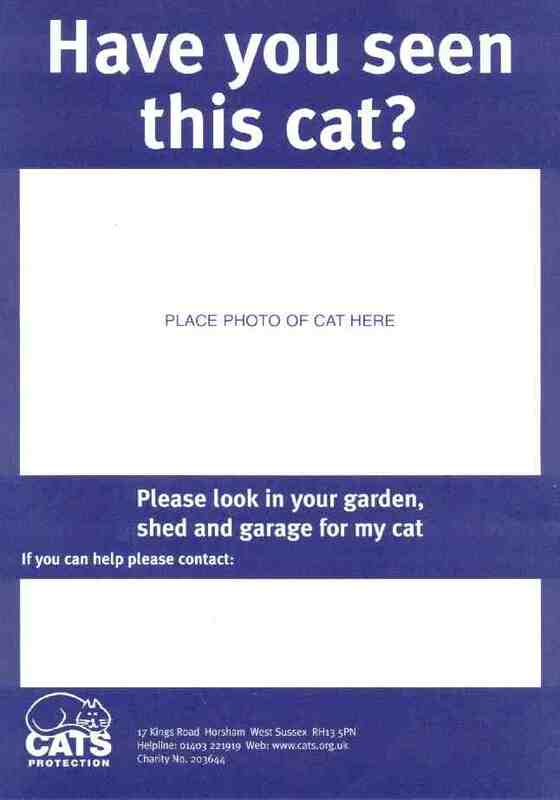 Please get in touch if you’ve seen the cat and I’ll inform the owner. 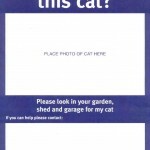 I am delighted to say that my cat has been found safe and well. Thank you to everyone who reported sightings and searched their premises. I am very grateful.